Machine Type: Turning Bar Chucker Universal Swiss Specifications: # of Main Spindles: Spindle Direction: Mill/Drill Function: Envelope: Turning Max. Chuck Dia: Max. 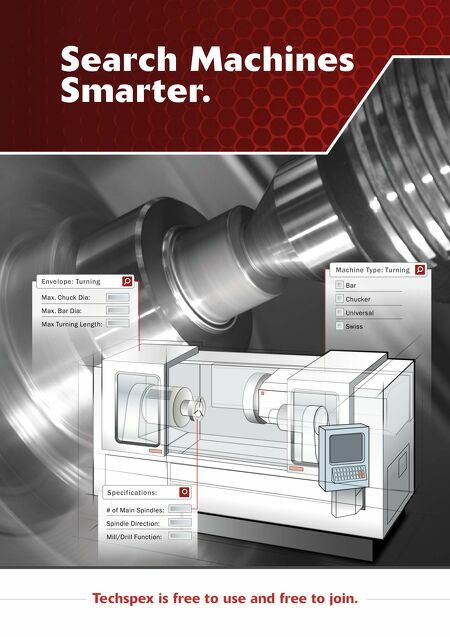 Bar Dia: Max Turning Length: Search Machines Smarter. 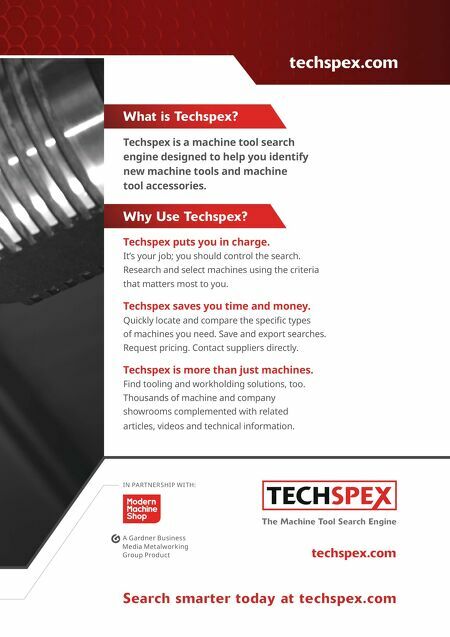 Techspex is free to use and free to join.